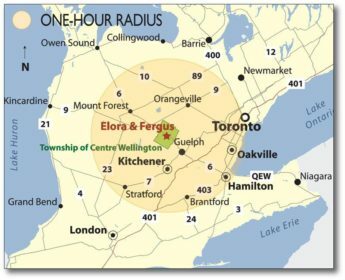 Grand and Gorgeous is a destination guide for the towns of Fergus and Elora, in the region of Centre Wellington. We offer a complete listing of local events, with recommendations of places to stay, eat, play and explore in every season. Plus, we offer relevant and timely stories on the faces and places that make this community grand. Produced by WHA Publications, our team of writers, photographers and designers are locals who appreciate our quality of life in and around Fergus and Elora, and we’re happy to share it. Photo credits: We thank the staff at the Wellington Advertiser and freelance photographers associated with this publication for generously permitting us to share their photos on the Grand and Gorgeous site. Photographers include: Bill Longshaw, Olivia Rutt, Jaime Myslik, Pat Raftis, Mike Robinson, Helen Michel, Drew Mochrie and Kelly Waterhouse.